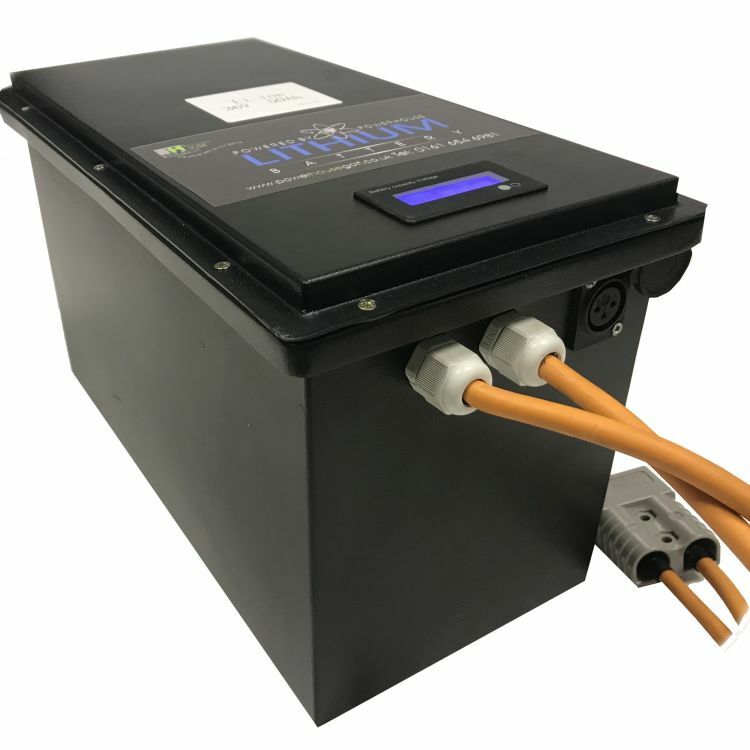 The 50Ah Lithium Buggy Battery Pack is designed especially to fit within the battery bay of the Powerhouse Uno range of single seat golf buggies. Simple modification to wiring may be required (Supplied). Weighing a fraction of the 80ah lead acid batteries, the 50ah lithium battery reduce wear and tear caused by the weight of lead acid, whilst improving your buggies performance on the course. Warranty: These battery comes with 2 years manufacturers guarantee.